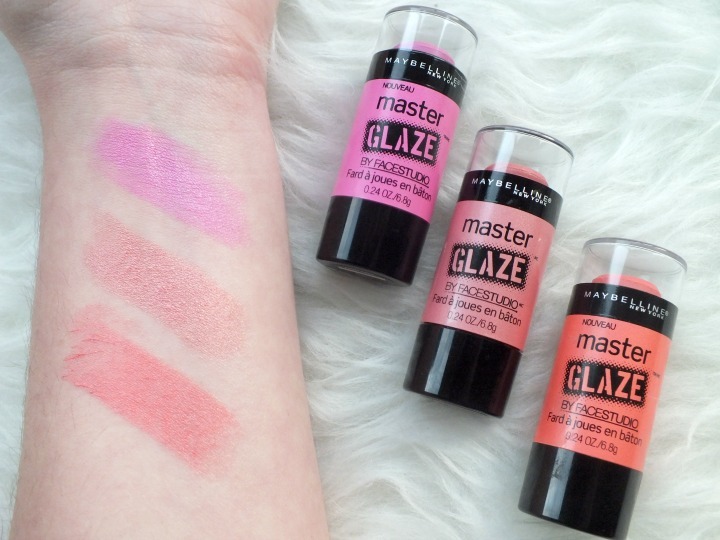 I love a cream blush so I was immediately drawn to the Maybelline Master Glaze cream blushes which are only available to buy in America. The three shades I picked up were Pink Fever, Coral Sheen and limited edition Enchanting Apricot from the Bleached Neon's Range. 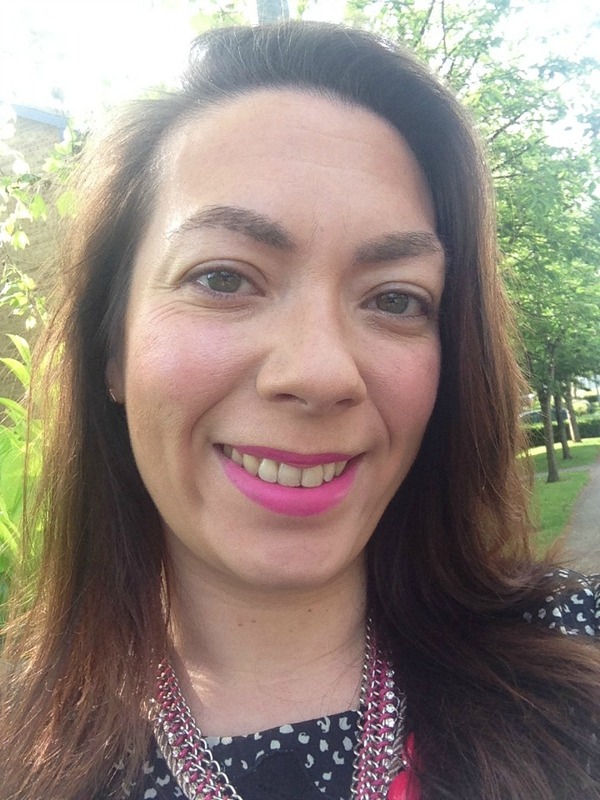 As we know I'm a fan of applying my make up on the train to work so these are dream for me and that is part of the reason you saw Pink Fever pop up in my May favourites. If I'm in a rush or my brushes are in-between washes I can pop one of these in my make up bag safe in the knowledge that all I need to do is swipe across my cheeks from the stick and blend with my fingers. Despite being a sheer formula I find the pigmentation still packs a punch although more so with Pink Fever and Coral Sheen. Enchanting Apricot is the lightest of the two and gives a more natural dewy glow which Maybelline tell me is down to the glazed pearls and shea butter ingredients. 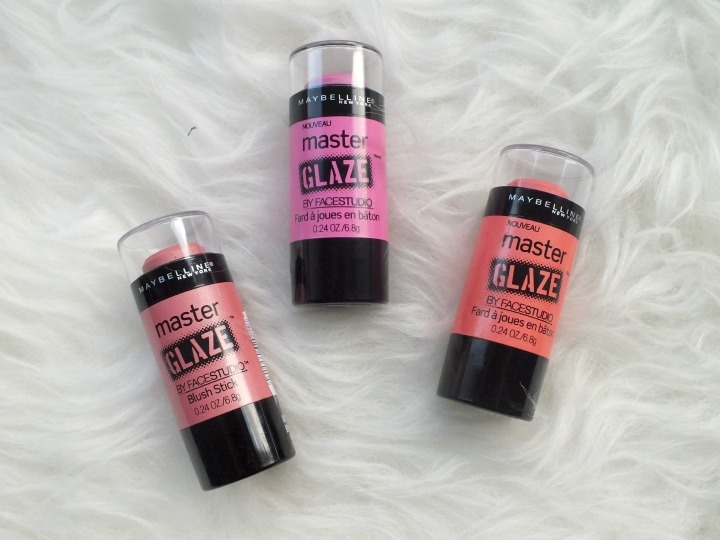 The Maybelline Master Glazes are not sticky in any way, nor greasy and have no fragrance to speak. The reviews do seem mixed with some finding there's a sparkle rather than sheen and others that find wear time is limited. I'm not a fan of blushes with sparkle so this would be the first thing I would notice if it were the case but for me it's not. 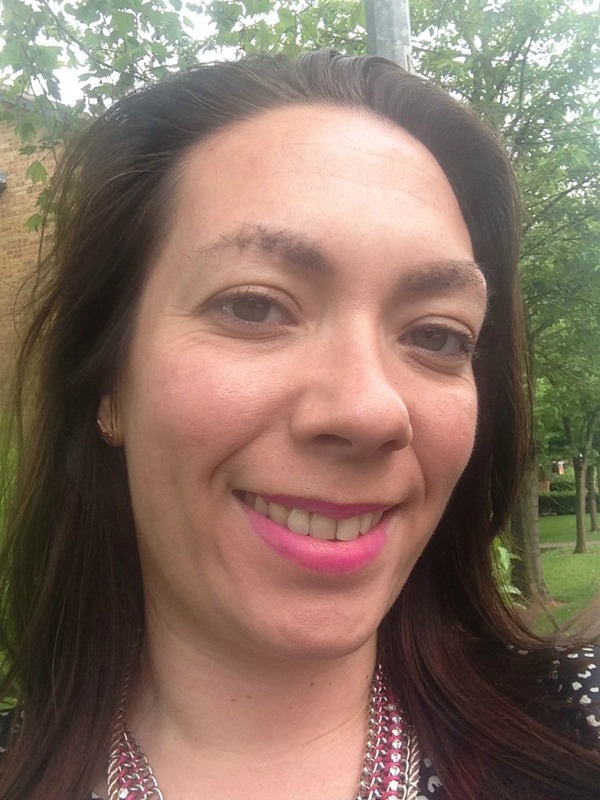 Likewise I find I can wear these blushes for a full day at work without disappearing - I've included photos taken on my way to work and my home and I still think it's wearing well. Overall these are a big hit with me and I love the dare I say youthful glow that Pink Fever provides. Would these be on your American wish list?